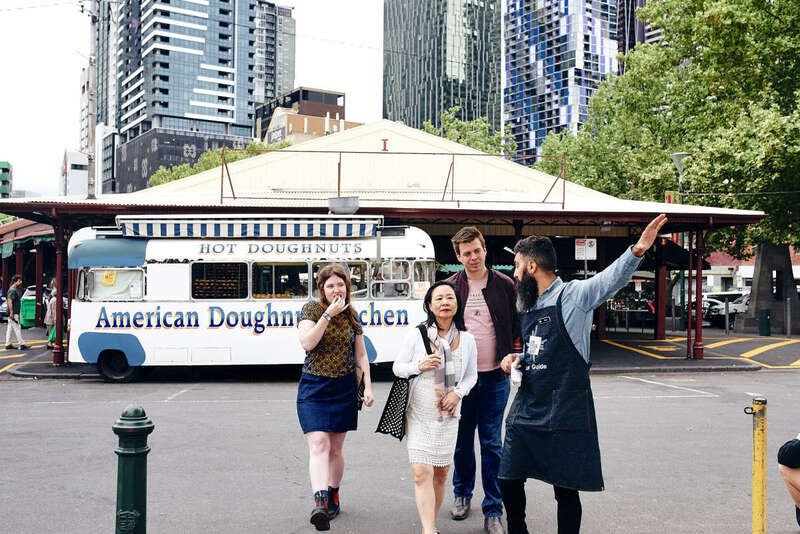 Queen Victoria Market is an authentic, bustling, inner-city market that has been the heart and soul of Melbourne for 140 years. 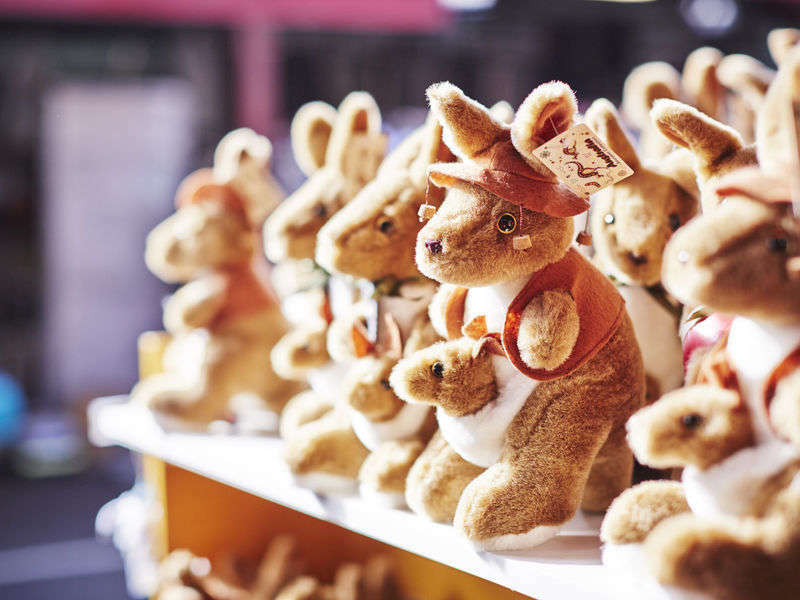 Home to over 700 small businesses, it’s a great place to discover fresh and specialty product, hand-made and unique products, great coffee and food, souvenirs and clothing. Shopping at the Market has always been one of life’s great pleasures. 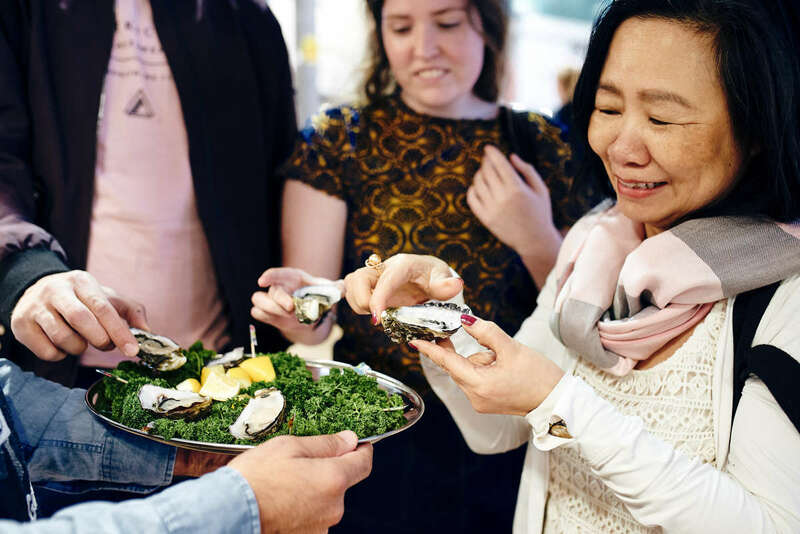 It’s not just the abundance of fresh food, it’s the friendly banter with the traders, the vibrant and multicultural atmosphere, the special events and festivals, and the sense of belonging that comes with it. 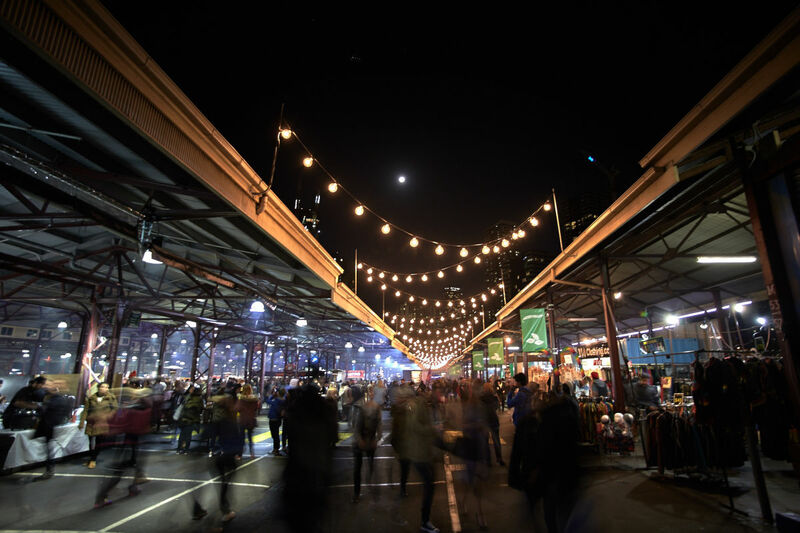 The Night Market, which runs Wednesday nights in summer and winter, is your favourite Wednesday night hangout for food, drinks, music, shopping and fun.The Market also offers a historic venue space with a range of indoor and outdoor spaces. 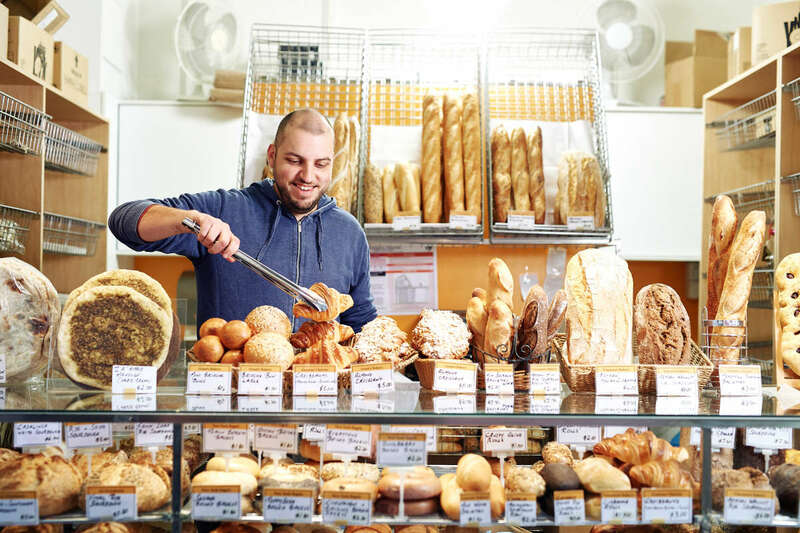 A delicious and fascinating guided walking tour of the iconic Queen Victoria Market. 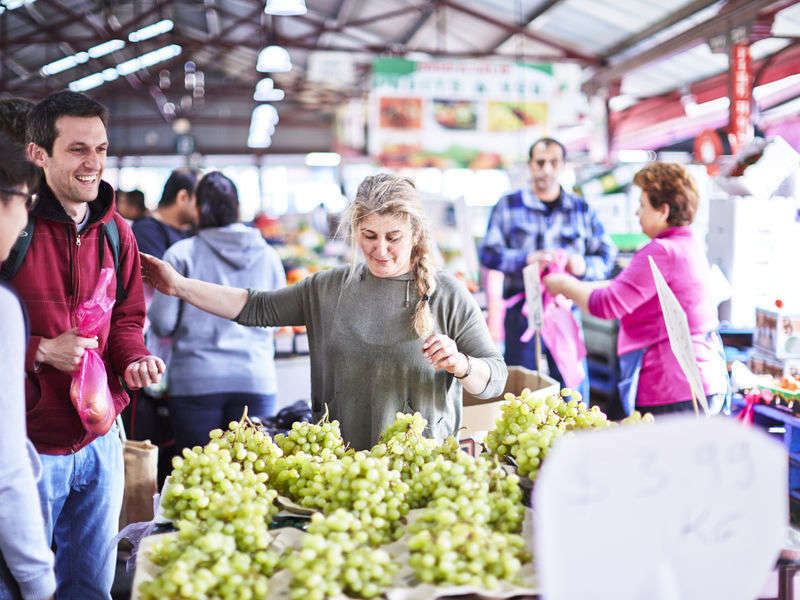 Taste the freshest produce, discover unique ingredients, learn tips and tricks for shopping and cooking, discover the Market's history and meet some of our beloved traders. 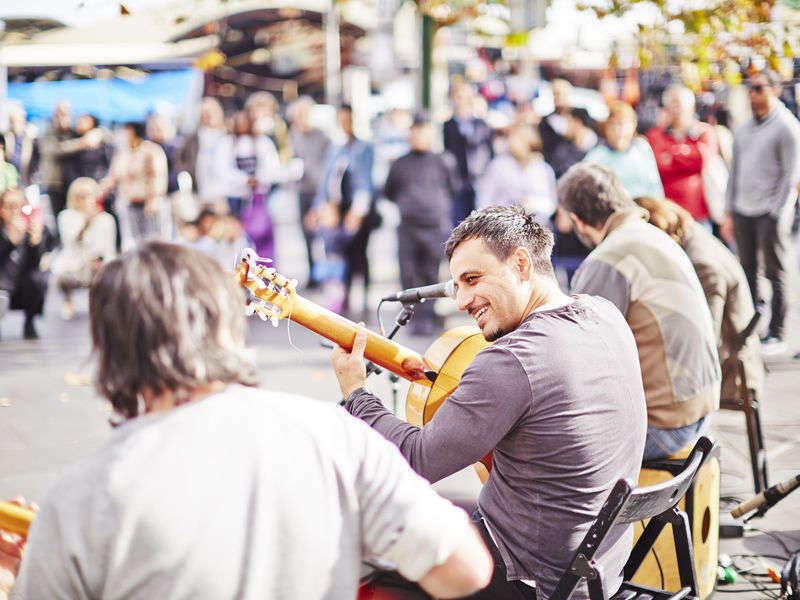 A two-hour guided walking tour includes generous tastings, Market shopping bag and $5 Market voucher. Tours are $69 per adult and run Tuesday, Thursday and Saturday. 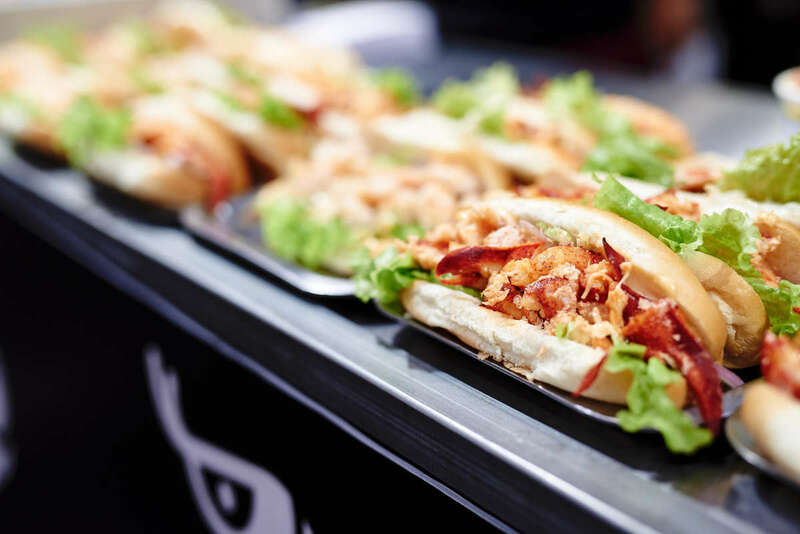 Queen Victoria Market is open five days a week: Tuesday 6am to 2pm, Thursday 6am to 2pm, Friday 6am to 5pm, Saturday 6am to 3pm & Sunday 9am to 4pm. Free on-street coach parking and complimentary welcoming speech in English and/or Chinese by the Market staff, subject to availability. 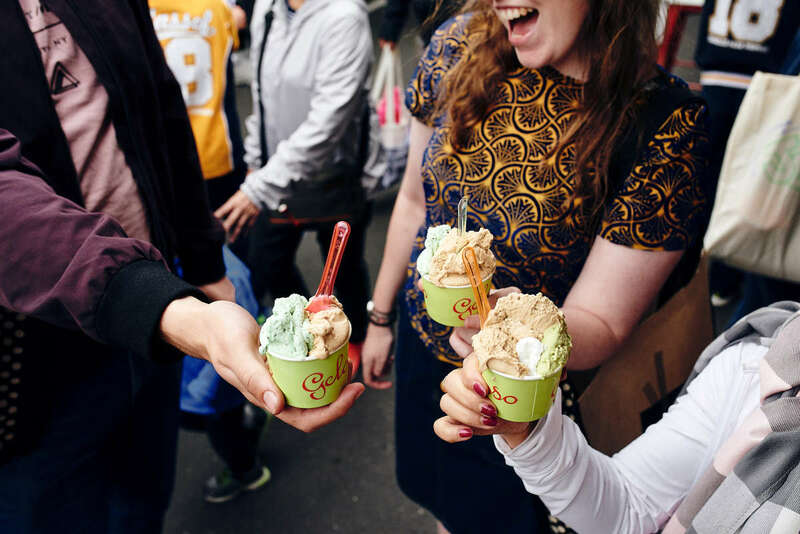 Receive a discount on the Ultimate Foodie Tours and Group Tours, bookings essential.